Smartwatch is compatible with Android and iOS devices. Battery Life: If your smartwatch doesn't have good battery back-up, it will ruin all your day. WONE™ comes with a High Power Polymer battery of 400 mAh battery which can last you throughout the day. It has a standby of two days, which is quite enough. 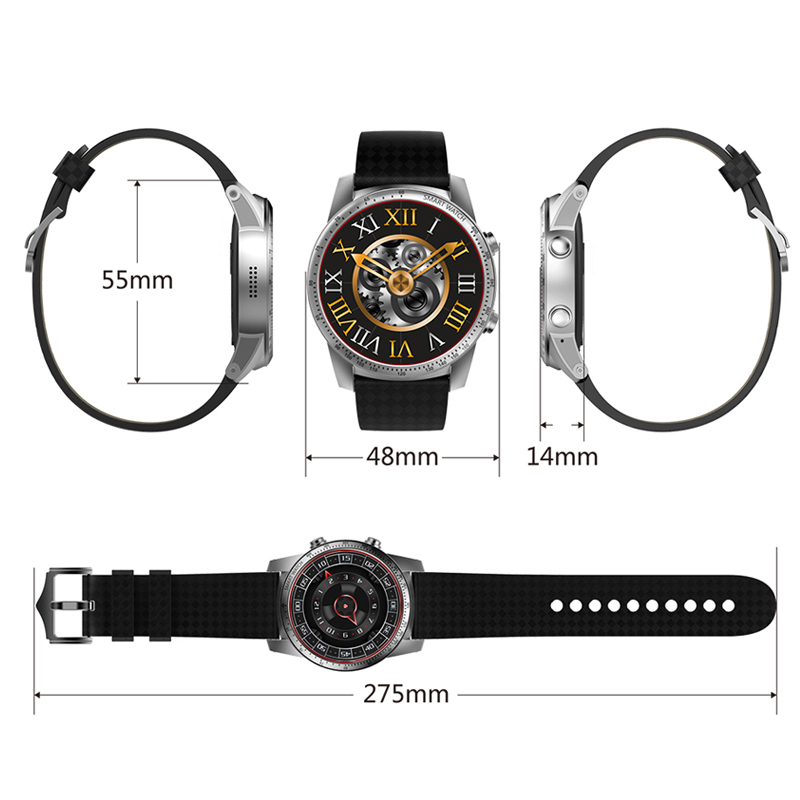 Hardwares: This beautiful and elegant smartwatch is powered by MTK680 with 4 core processor each clocked at 1.33 GHz. It has a RAM of 512 MB and a ROM of 8 GB. It does not support any external hard drive. This smartphone also has a sim tray, which makes it stand alone smartwatch. You can also use it with other smartphones. Other hardware features include WIFI, Bluetooth 4.0, and tone of sensors like Heart rate monitoring. 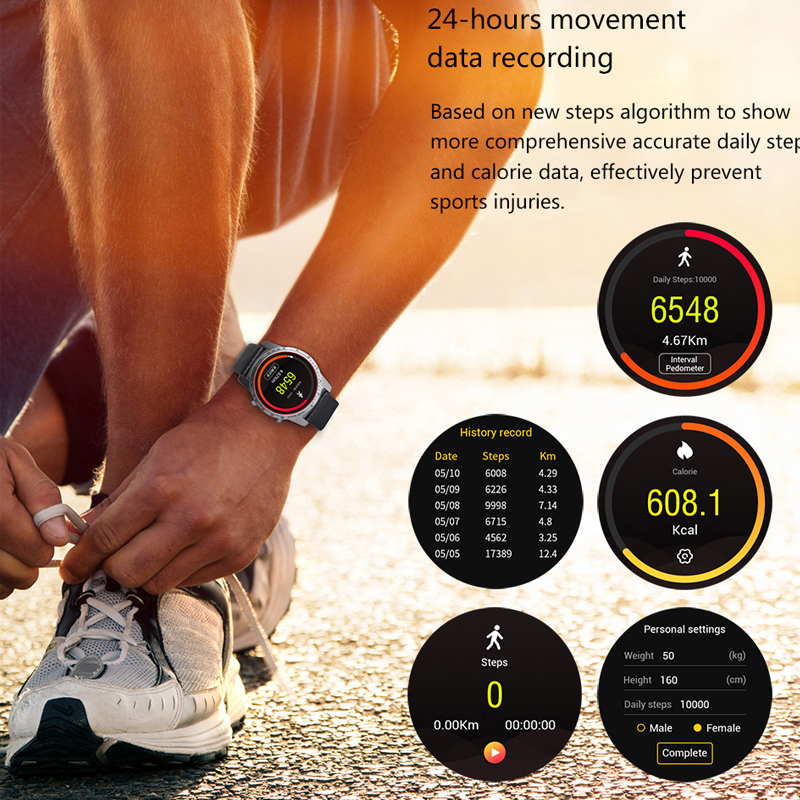 Fitness Tracker: Smartwatch has the most accurate fitness tracker, which can monitor and record your day to day data in your smartwatch. It can also warn you of a large variation in heart rate. GPS map tracking: WONE™ supports GPS map tracking, satellite positioning, with Voice assistant, GPS help you to locate and determine the correct direction. Notifications: Once you've installed the app and paired with watch, all notifications (from Android or iPhone) are pushed to the vibrant watch screen including messages, facebook, whatsapp, reminders, calendar events, and more. Crucially, all your critical health and fitness data will automatically sync to the phone app. 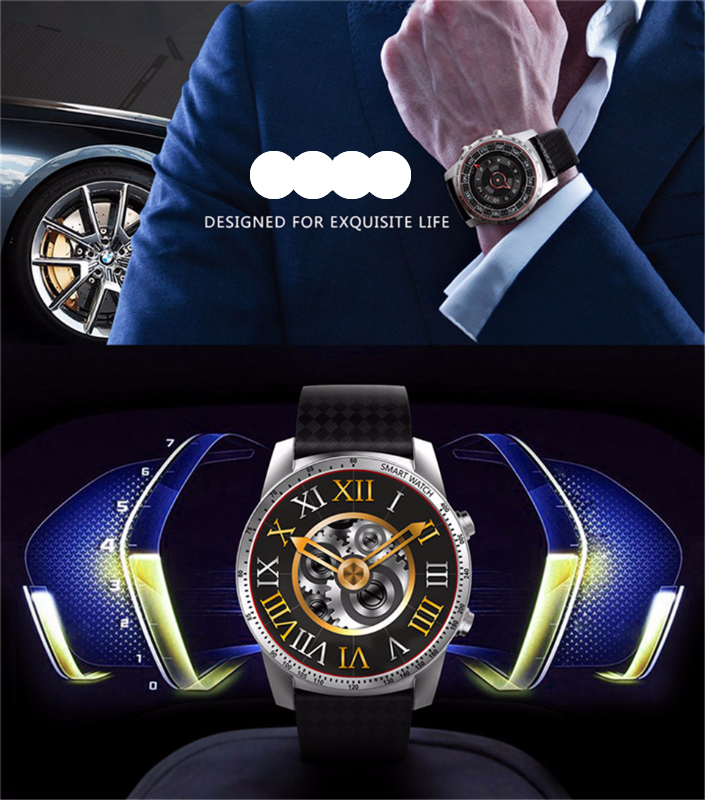 WONE™ Smartwatch is a MUST HAVE if you are a technology enthusiast. 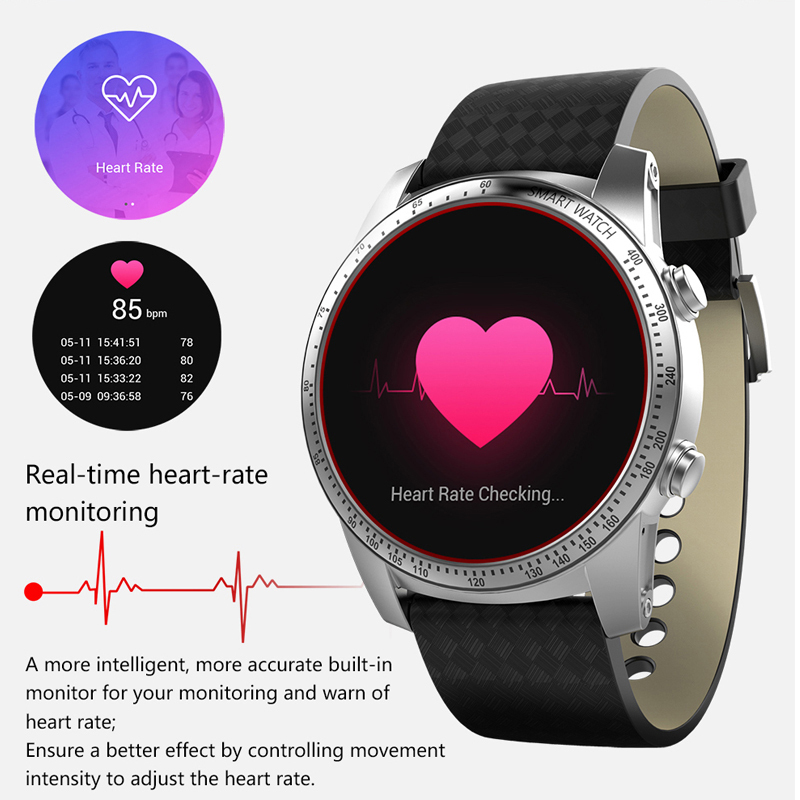 This item features a 1.39" AMOLED screen TOUCH screen, support text incoming call notification, pedometer and sleep monitoring. IT'S MORE THAN A WATCH. It's a phone you can wear on your wrist. 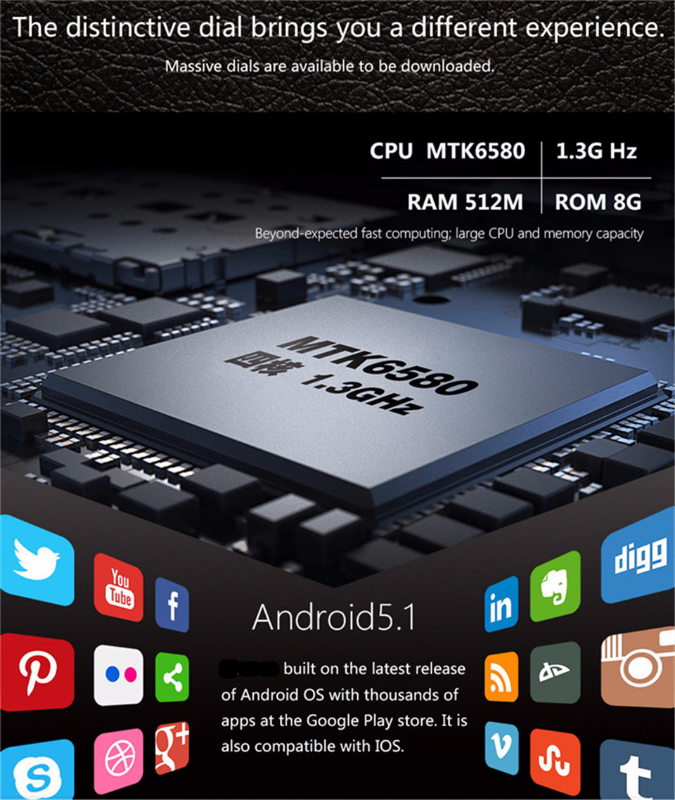 Support pedometer, Notification Remind, Weather, OTA Upgrade, Message, BT 4.0, etc.